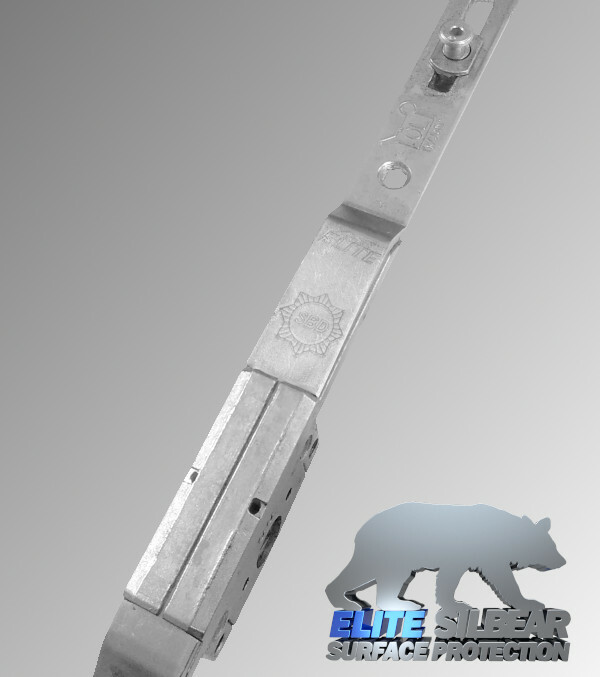 Elite Window Locking Mechanisms - DGS Group Plc. ALL with UNIVERSAL ROUTING across the whole range. Elite Silbear surface protection gives excellent appearance to hardware and simultaneously ensures a long-term and durable surface. Look out for the Silbear logo throughout this range. All of our Elite Window and Door Hardware is exclusively made by a long established and quality driven European manufacturer. We offer a 10 year manufacturers warranty* across the entire range and all products have the Elite Silbear surface coating offering outstanding Corrosion Protection. The Elite casement range offers solutions for most fabrication needs covering standard espagnolette, twin cam with low handle option and shootbolt. ALL with UNIVERSAL ROUTING across the whole range. A competitive yet quality and robust espag manufactured in Europe exclusive to DGS. High security espag system using twin cam operation. PAS 24 and SBD accreditation. A high security espagnolette system specifically designed for use in flush casement profiles. The Elite shootbolt is a flexible system, suitable windows with eurogroove. A quality product the Elite shootbolt is a flexible system, suitable for use with PVC, timber or aluminium windows with eurogroove. For all Elite casement products we have an ‘info clip’ which can display a custom logo adding a finishing touch to your window. Carbon Steel and Stainless Steel with corrosion resistance. For Door and Window applications and our Elite casement window products.